We have a new Sketch Challenge for you! 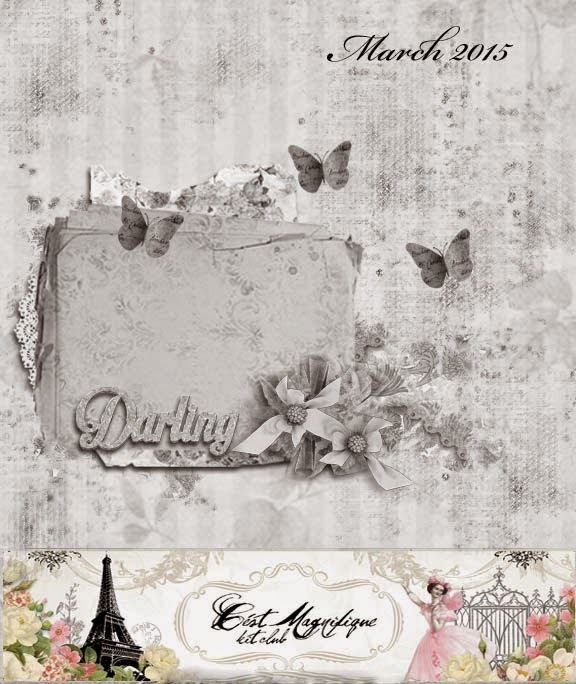 The March sketch was created by C'est Magnifique Designer Debbie Burns. How about some inspiration from our Design Team? 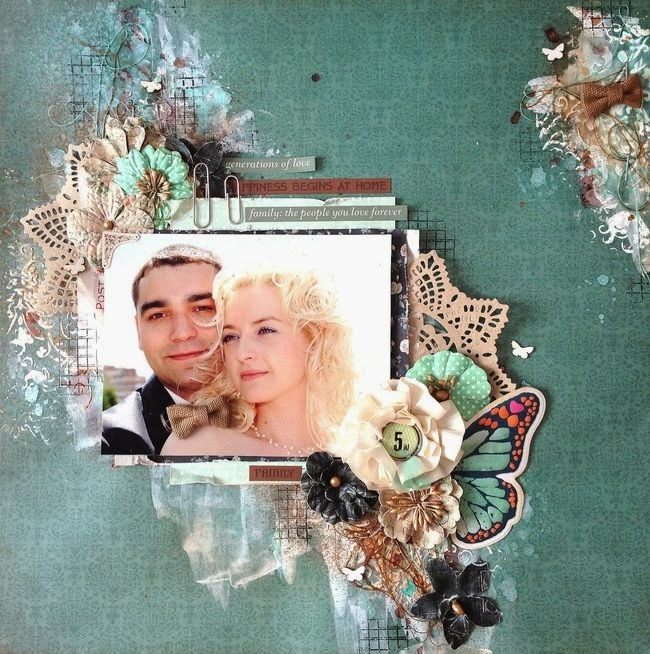 Take a look at how they have used this sketch, along with our March Kit, "Haute Couture." 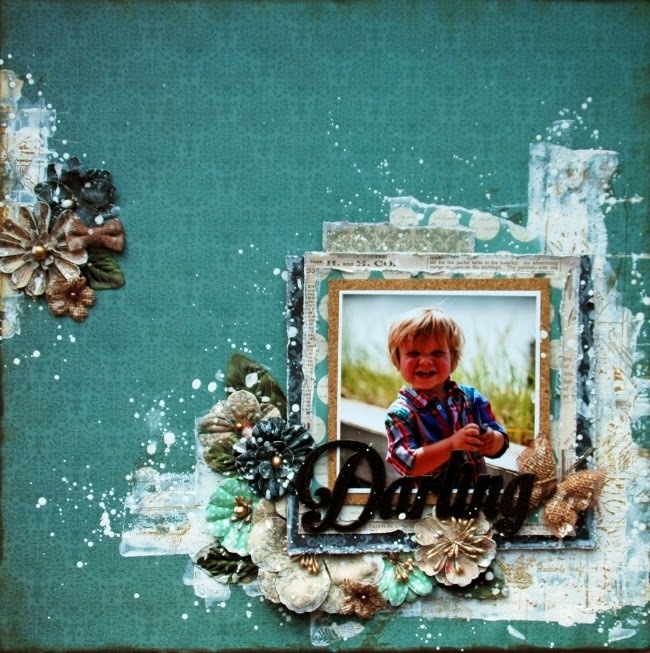 Djamila has created a video tutorial for her layout! We would love to see YOU use our sketch as inspiration for a layout. We have very few rules for our Sketch Challenge. As a matter of fact, we have just one rule, we want your layout to resemble the sketch. Feel free to flip or rotate the sketch, but we do want to look at your layout and be able to see that you used the sketch. Other than that, you are free to use anything you have in your personal stash, and we welcome all styles of scrapbooking. We will award two prizes for this sketch challenge. The first prize will be a collection of paper, flowers, chipboard, and embellishments selected by C'est Magnfique's owner Deonna. The winner of the prize package will also be able to shop in the C'est Magnifique Store, and have their purchases sent with the prize package, so that means you won't have to pay for shipping! We will also choose 5 (or maybe more) layouts to feature on our blog! You have the entire month of March to submit your layout. 1. You must be a follower of our blog. It's easy to become follower - see the left sidebar. The deadline for entering the sketch challenge is midnight, March 31, 2015 (US time). Beautiful work ladies! Thanks for another fantastic sketch Debbie!